Better driving: Car tinting relives you from the hot glares of the sun which can get you distracted when driving. Better privacy: Since people can’t see inside your car, they aren’t tempted to reach in and steal. Upholstery protection: When you install the tinting material, UV rays can’t get inside the car. This protects the insides of the car from fading. This not only leaves your car looking great, it also ensures that it retains its great looks for a long time. Shatter proofing: The tinting film holds the glass together which protects it from sudden breakage in the event the car is involved in an accident. 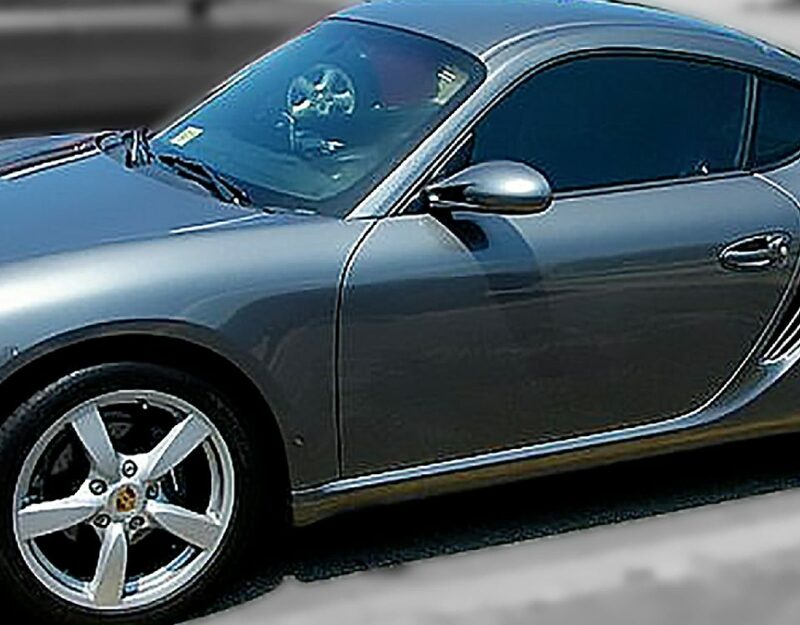 Metalized window tinting: Made from tiny metallic particles that block the sunlight from getting into the car. The invisible particles give the windows a distinct shine. Hybrid window tinting: From its name, this is a tinting film made from both metallic and dye particles. The most common combination is titanium and grey dye. The film is neither too dark nor too reflective which makes it an ideal choice at providing you with all the privacy you need while at the same time protecting your car from the harmful UV rays. Carbon window tinting: The most unique feature is the matte-finish that gives your vehicle an attractive look. 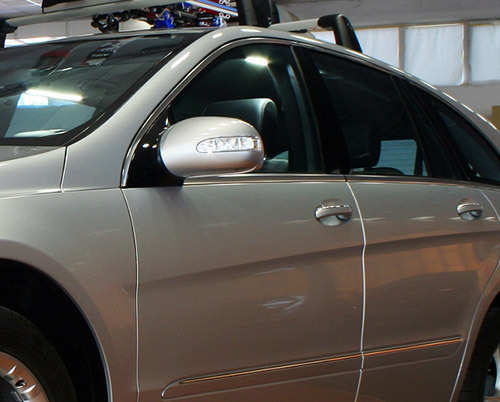 The tinting film has high UV blocking levels which ensure that the insides of the car remain in great condition. Crystalline window tinting: Crystalline tinting film is often lighter thus an ideal choice for people that don’t like darker films. When you install it, many people won’t notice that you have done it but you will still get the UV protection that you are looking for. Ceramic tinting films: Ceramic films are known to provide high-quality, high-performance tinting. They are made from ceramic particles that block up to 90% of UV rays. Once you have settled on the tinting film, you shouldn’t give just anyone the work to install the tinting film—you need to ensure that the work is done by an expert. In addition to the necessary certifications, you also should ensure that he/she is experienced enough. For you to be sure that you will get ideal results, ask the contractor to provide you with proof of previous work. As rule of thumb work with a professional with a great resume of prior work. Different states have different laws when it comes to window tinting. Breaking these laws will lead to you being prosecuted and be required to remove the window tint. For you to ensure that this doesn’t happen, you should always take time to familiarize yourself with the local laws pertaining to auto glass tinting Springfield VA.
You will know the windows that you should tint. The tinting material you should use, among many other things. The cool thing is that when you work with a reputable contractor, you don’t have to worry about this. This is because the contractor will be already familiar with the laws thus provide you with the right guidance.